Our students come from diverse cultures and have varied linguistic abilities in the English Language. 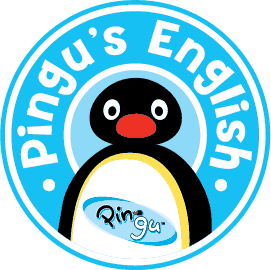 To bring students up to a level of competency in English that allows them to fully participate in both social and academic activities we offer our kindergarten and elementary school students additional English language classes through the award-winning Pingu’s English program that has reached over 20 countries. Pingu’s English program is designed to give students the tools they need to integrate themselves into both the academic program and social environment of our school. Our strong education principles are what have helped us develop a method that is recognized and respected around the world. Our classes move away from the traditional school model and instead include lively, engaging and interactive sessions that include everything from games and crafts to stories and songs following a similar model of a Montessori school for English courses. Each lesson is based on the Antarctic adventures of the lovable Pingu character. This provides a colorful and stimulating learning environment that is fun to learn in which leads to our students receiving a valuable new life skill.